See and feel the ric​h island province of Indonesia, it is known as the famed Islands of the Gods. Bali is a postcard in itself with its long stretches of fine white sand. Immerse yourself with a culture and history uniquely of its own. Let your senses be enriched in this wonderful place. Experience this now. Talk to us about this. Food: Balinese food uses an incredible amount of spices mixed with meat, fish and vegetables. Rice is their staple grain. Must try local dishes are their sate varieties, Bebem and Ayam Betutu to name a few. What to wear: Bali has a tropical climate with unlimited beaches. Wear light weight natural cotton fabrics. Don't forget your swimsuits. 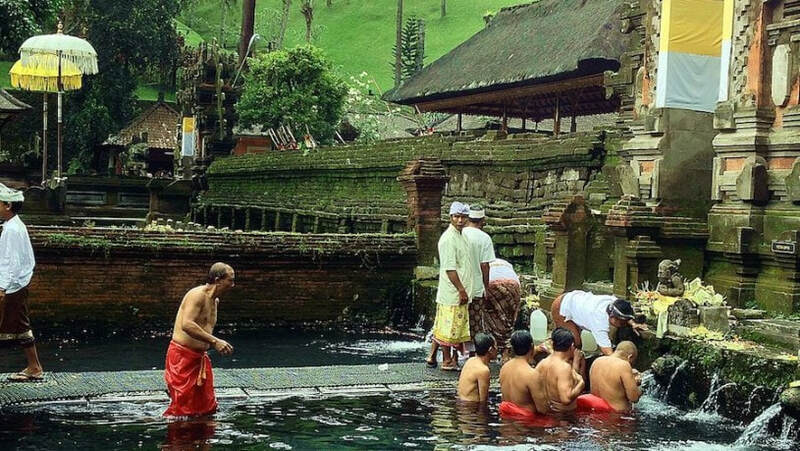 Wear modest clothing when visiting Bali temples. 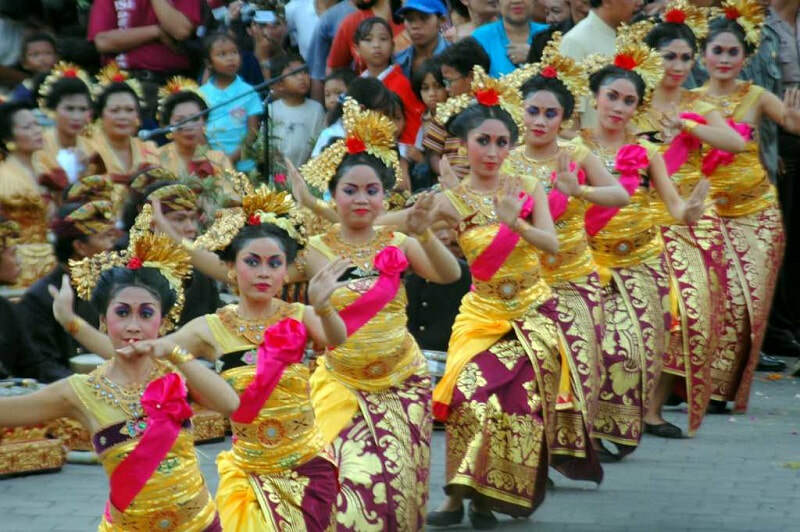 Tip: Religion is of great importance in Bali. Respect religion when a street is not accessible because of a ceremony. Arrival in Denpasar International Airport. You will be welcomed by an airport representative & transfer to hotel for check in. After breakfast, free time for guests' own leisure or avail of another tour. After breakfast, free time until hotel's check out. Guide will pick you up for your transfers to the airport. Back to Manila. Half Day Turtle Island w/ glass bottom boat & Kuta Shopping tour. Drive to Tanjun Benoa and with a glass bottom boat, you can see the Turtle Island & beautiful coral view. 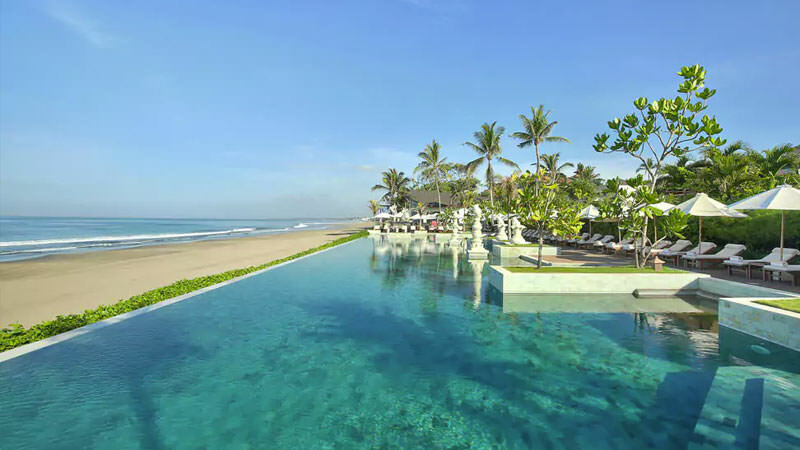 After the tour, head to Kuta beach for your shopping time. Full Day Experience Tour. Visit Bat Cave (Goa Lawah) then Tenganan Village which is a Balinese Traditional Village. Have lunch at Candidasa area then Kerta Gosa Klungklung.